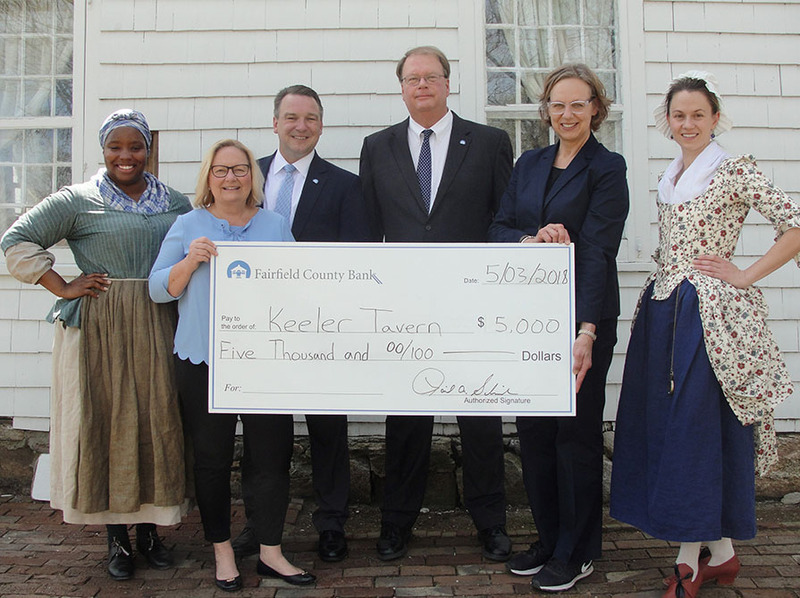 Ridgefield, CT – May 31, 2018: Fairfield County Bank donated $5,000 to the Keeler Tavern Museum and History Center (KTMHC) as an education grant supporting Fairfield County students. Stephen Wooters, Executive Vice President of Fairfield County Bank and Chuck Woerner, Senior Vice President of Fairfield County Bank, presented the check. The donation will help fund transportation and full-day educational experiences for 300 students in the Danbury and Bridgeport school systems. Through interactive tours of the museum, students take a step back in time to make personal connections to the past, discover and relive historical events and be introduced to the history and civics of the United States. “We are very proud to provide the opportunity for 300 students to see and feel 300 years of history within the Keeler Tavern Museum and History Center. The sites significant role in the founding and growing of America offers a unique opportunity for students to experience history and patriotism, making even better citizens today,” said Stephen Wooters, Executive Vice President at Fairfield County Bank and member of KTMHC Board of Trustees. The Keeler Tavern Museum and History Center is dedicated to assisting visitors, students, and scholars in understanding significant lives and events during the site’s 300-year history. By preserving and protecting the museum’s physical and intellectual assets, the Keeler Tavern shares them with the widest possible audience, whether on their campus or through program outreach. Founded in Ridgefield in 1871, Fairfield County Bank is a $1.5 billion community bank with offices throughout Fairfield County. 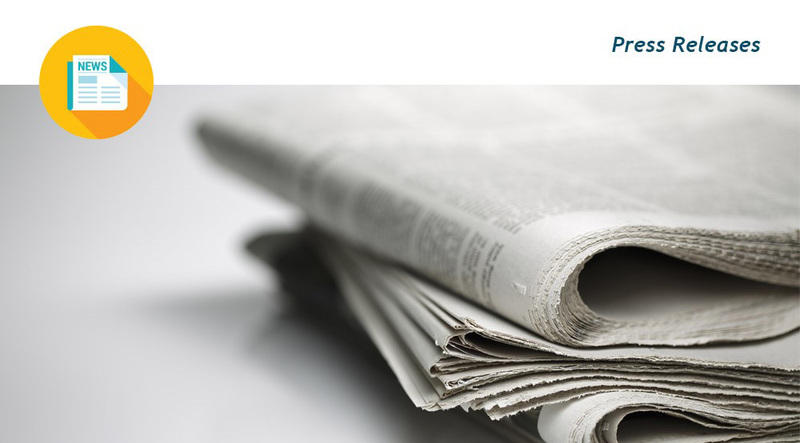 Fairfield County Bank delivers a full range of financial services with personalized customer service and the knowledge that when you put your money in Fairfield County Bank, it stays in Fairfield County - strengthening our communities. 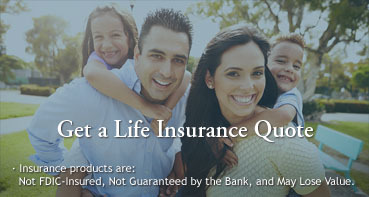 To find out more about the bank, visit www.fairfieldcountybank.com.